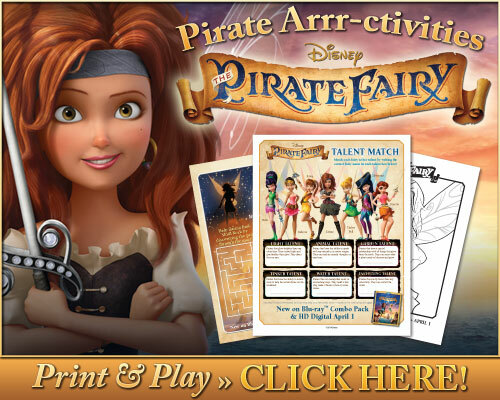 Disney The Pirate Fairy Free Printable Activity Sheets And Crafts - Mom Knows It All. 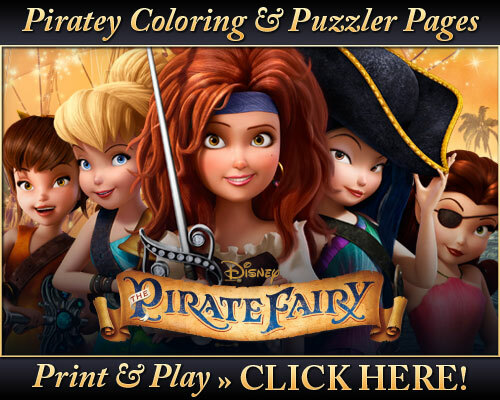 Have you seen The Pirate Fairy yet? I’d love to know what you thought, please leave a comment and let me know! If you haven’t then you definitely should! It’s lots of fun. My review will be up shortly. 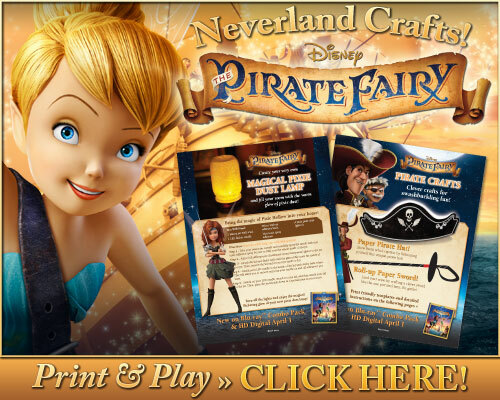 But in the meantime, I wanted to share some free printables from The Pirate Fairy with you. Just click on the buttons right below the movie trailer. Enjoy! I took my son to see the theater screening of this. Such a cute movie!! Probably the best in the series to date. I’m so excited to see this movie. My 4 year old will love it. And I’m going to print these out for her to introduce her to Pirate Fairy! I love fairy-type stuff! I think I would like this cartoon…cute idea.